Are you planning on an academic career in the field of accounting studies? Are you interested in financial accounting, audit, management control or governance? Do your PhD in a milieu devoted to research, in a community of professors and researchers renowned for excellence. 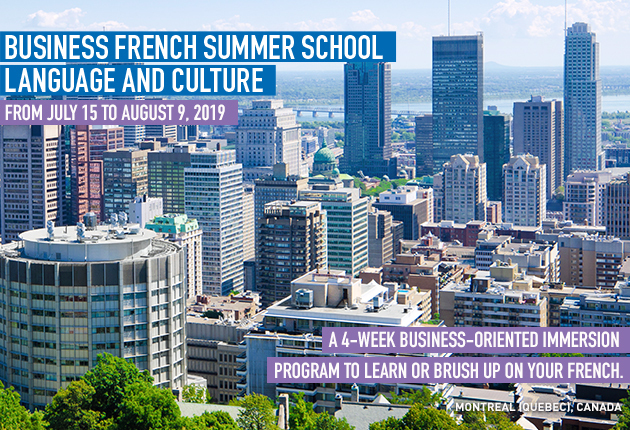 Program offered in French, English or both. of the 27 graduates from this doctoral program hold positions as professors at Canadian or foreign universities. HEC Montréal offers doctoral students in accounting studies an exceptional scientific milieu. A series of seminars featuring presentations by internationally renowned scholars.